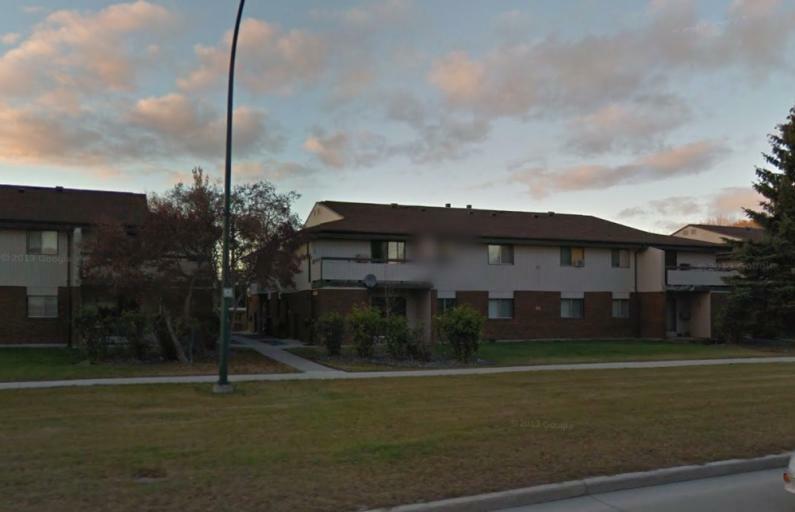 Located in Selkirk Manitoba, this townhouse rental complex features very large suites fireplaces, air conditioning and balconies. Each unit contains a washer and dryer and a large storage area. Rent includes water and one free parking stall.